Did Sunmi Plagiarize for Heroine? 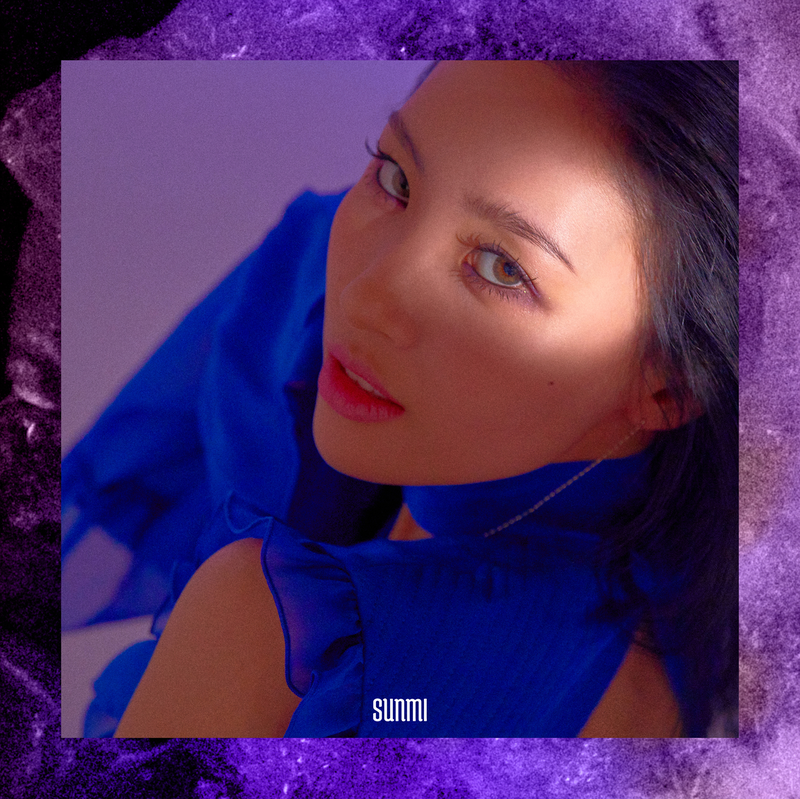 After August 2017’s Gashina Fever, Sunmi is back for round two with her followup bop Heroine. It’s not all doom and gloom for the Heroine in question, however, and Sunmi revealed the tougher side to Heroine: “The woman may appear sad, but as the song’s lyric ‘the show must go on’ shows, she has this ‘let it be’ attitude. If you listen to Heroine, you will understand why that woman in Gashina was shooting a gun in madness. Some might have expected Heroine would be about me bragging about myself, but it’s actually about the man the woman loved,” the former Wonder Girls member explained. While Heroine has naturally been received fantastically well by audiences (despite Sunmi‘s concerns that it may not have as much impact as Gashina), Heroine has also been met with a different kind of fate from Gashina: Heroine has been accused of plagiarizing Cheryl Cole‘s 2009 bop Fight For This Love. The show must go on despite these claims, and Sunmi has expectedly continued to effortlessly SLAY her comeback stages for Heroine. While the choreography to Heroine doesn’t feel as iconic as Gashina and its thorny gunfingers, Sunmi is an enthralling performer and her body language is remarkable at expressing the nature of Heroine. All hail the new QUEEN of K-Pop!